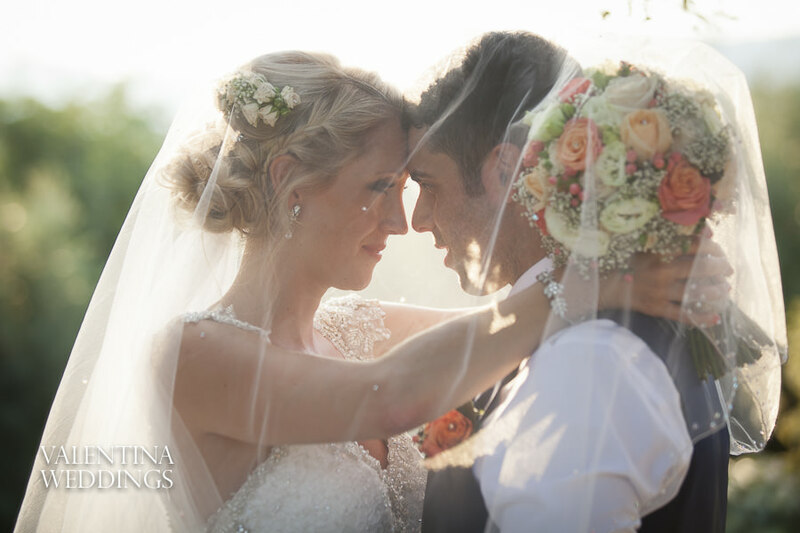 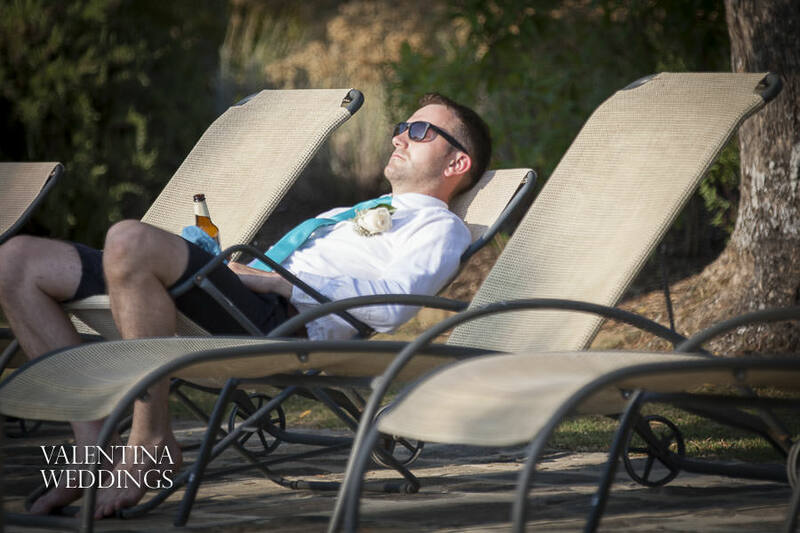 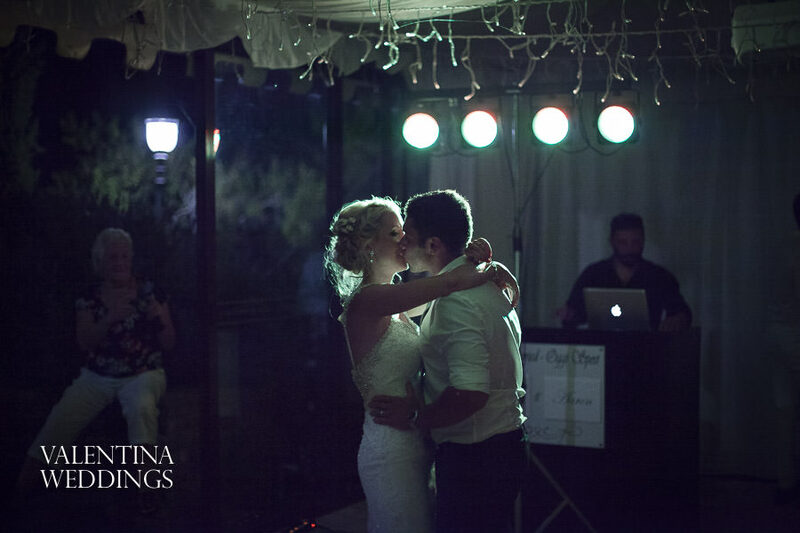 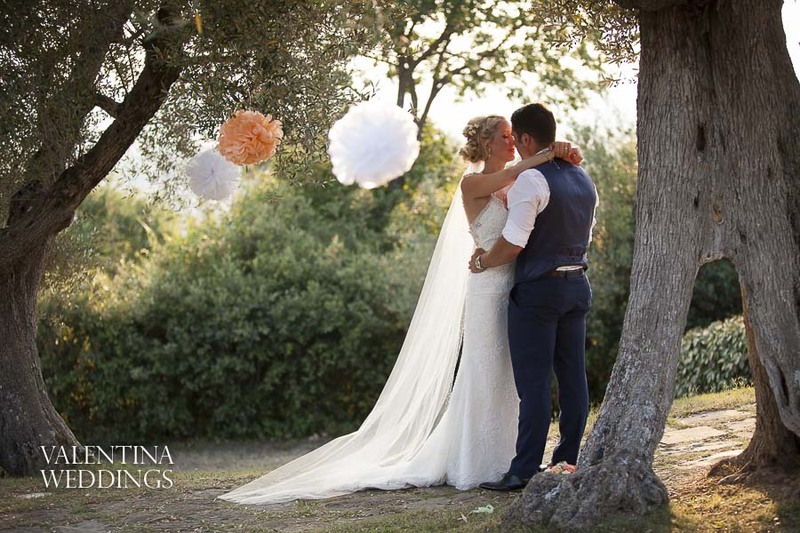 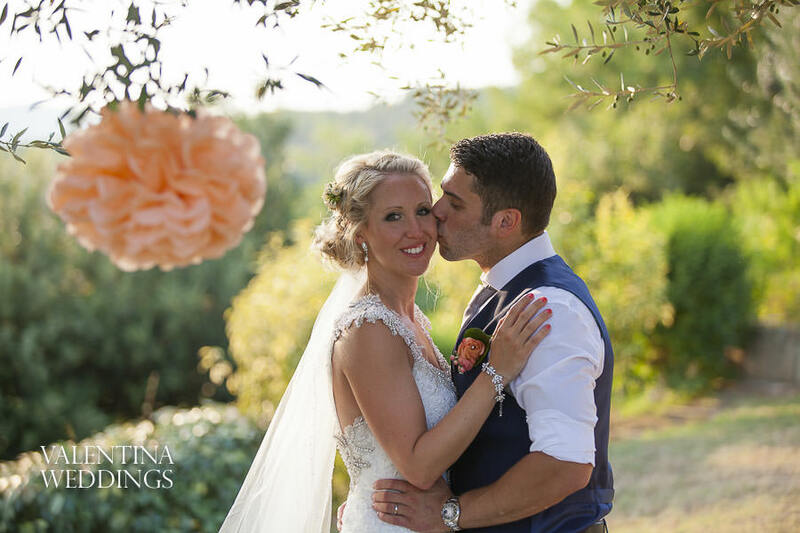 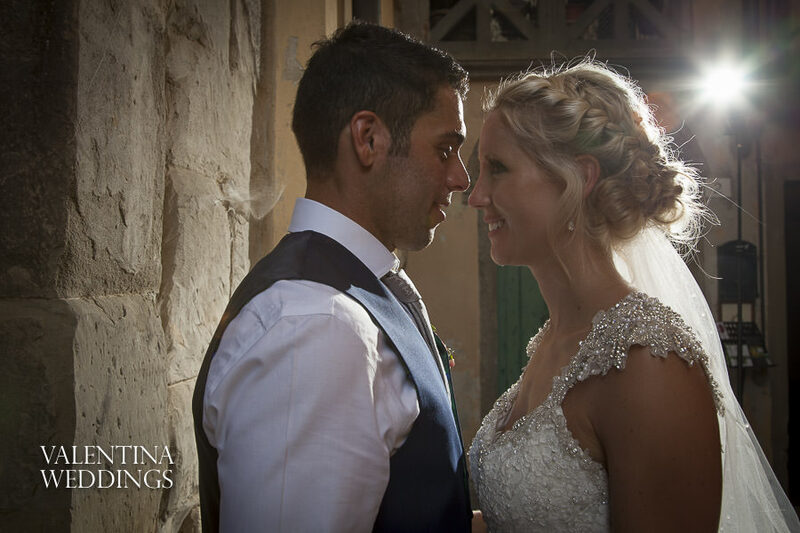 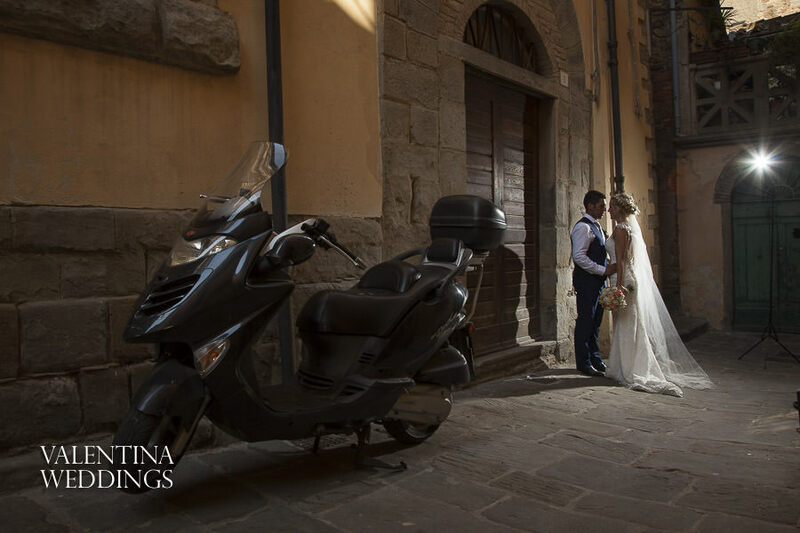 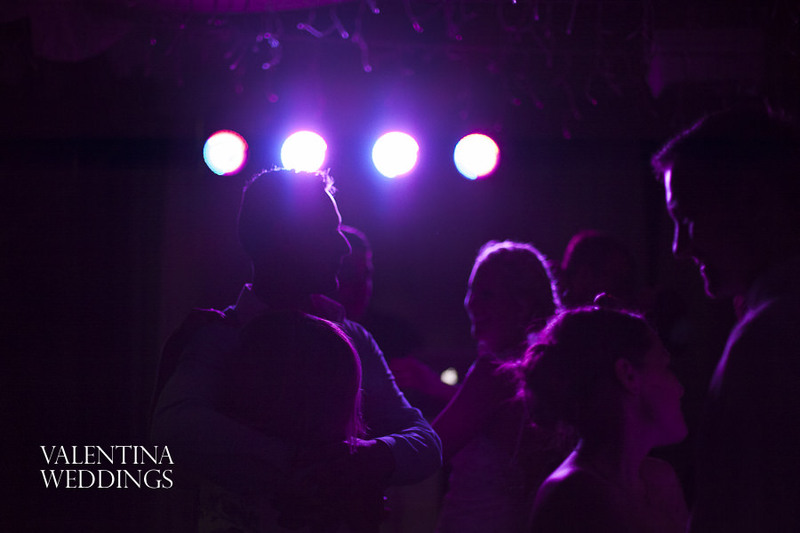 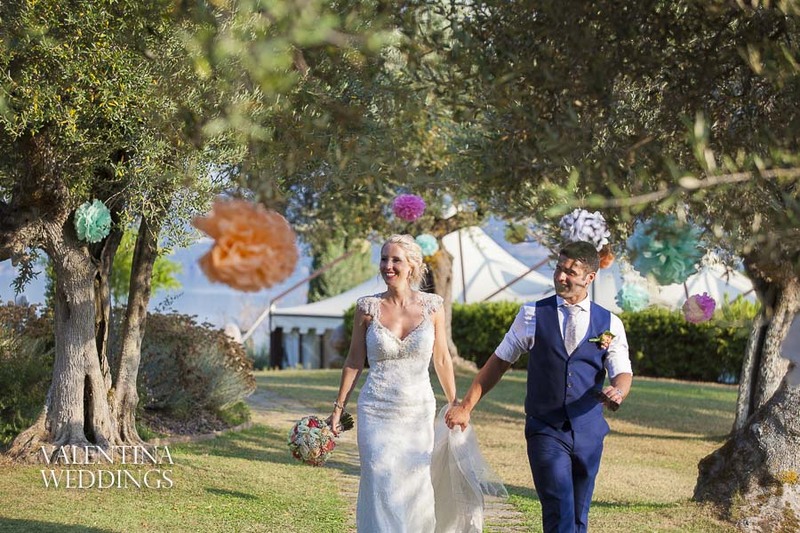 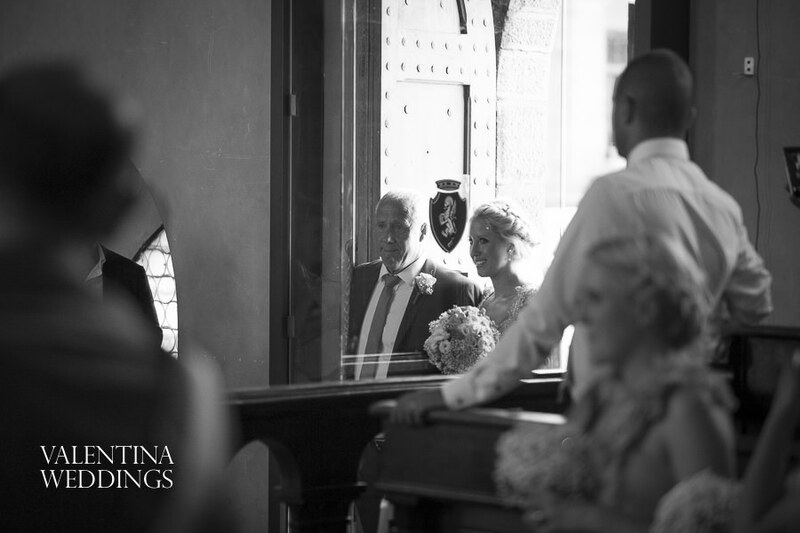 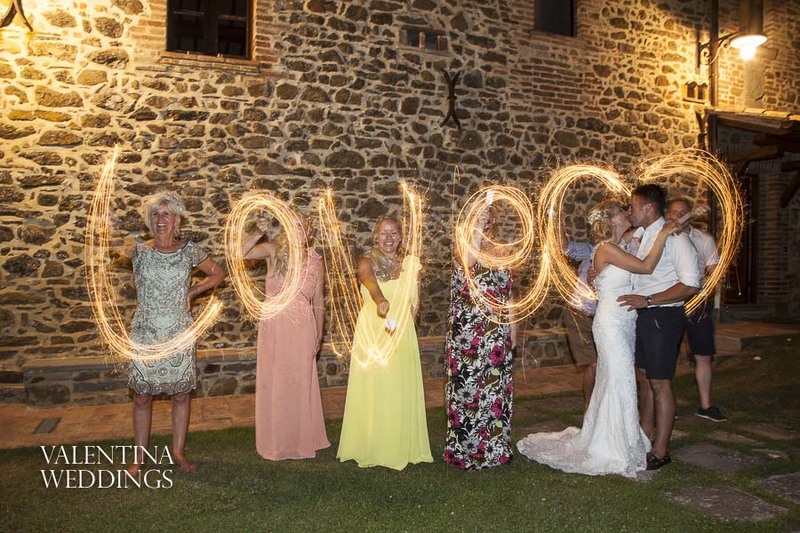 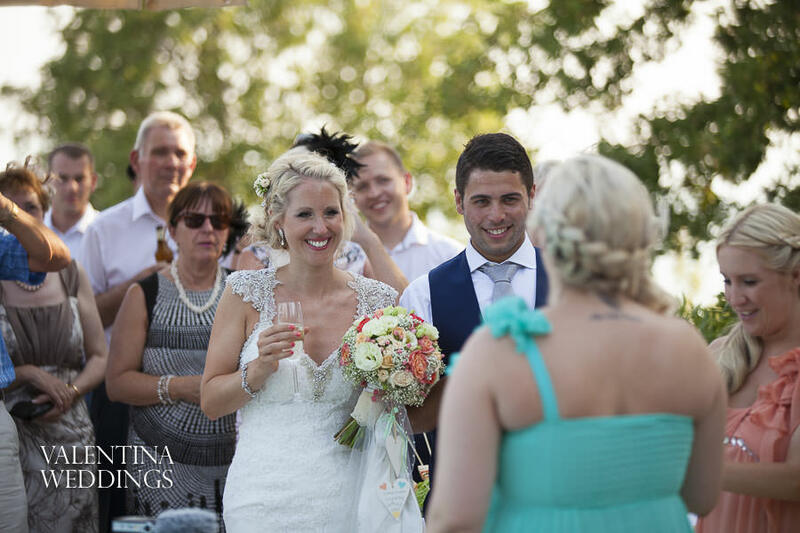 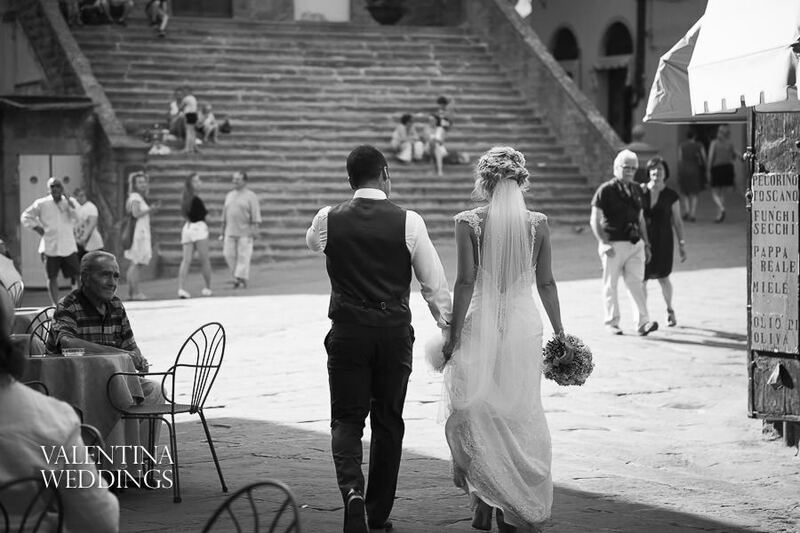 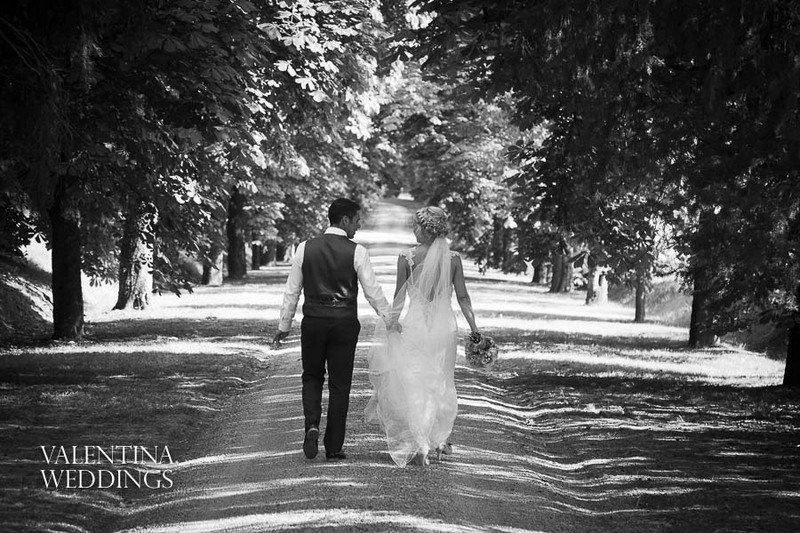 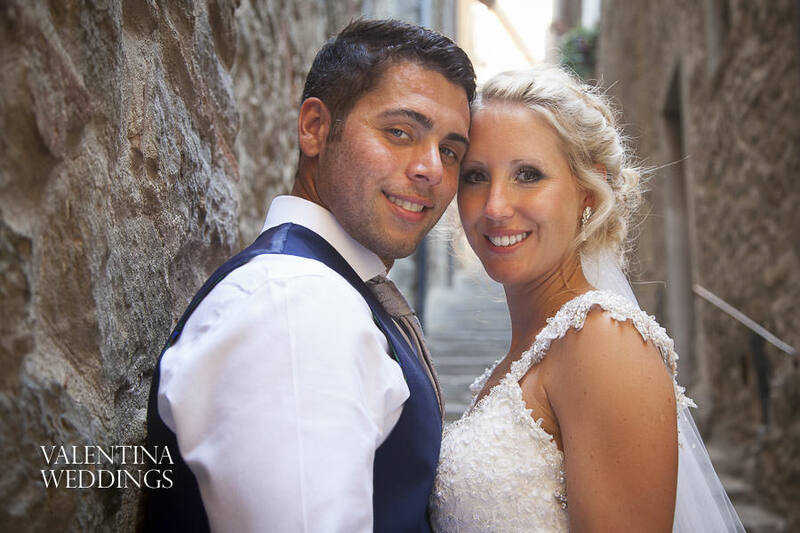 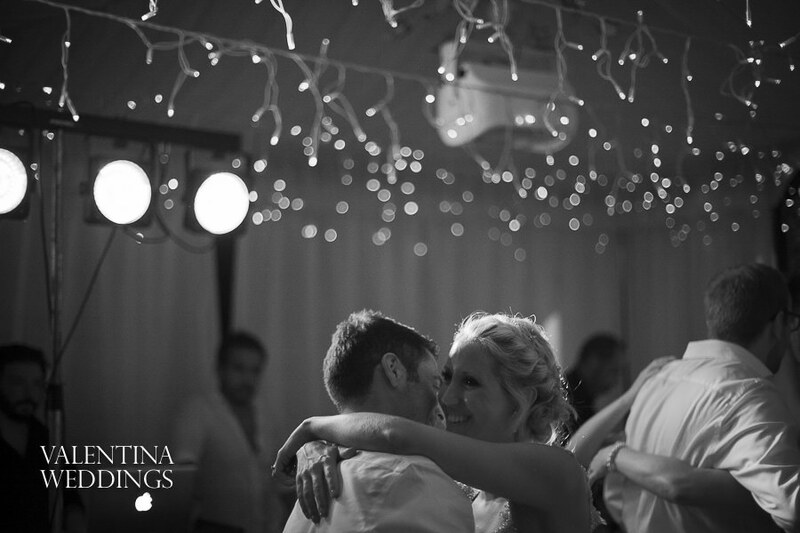 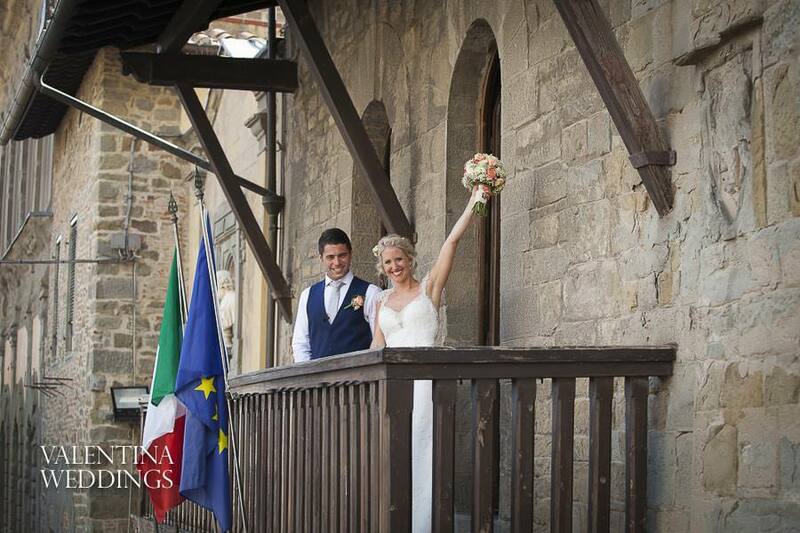 Only after a couple of days from the pool party at Villa San Crispolto came Faye and Aaron’s wedding. 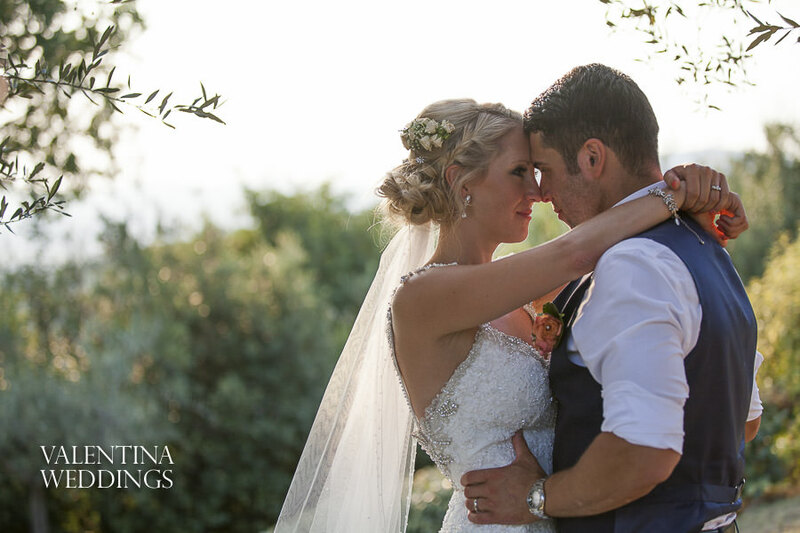 The setting amongst the rolling hills of Tuscany was idyllic and we had an amazing day together. 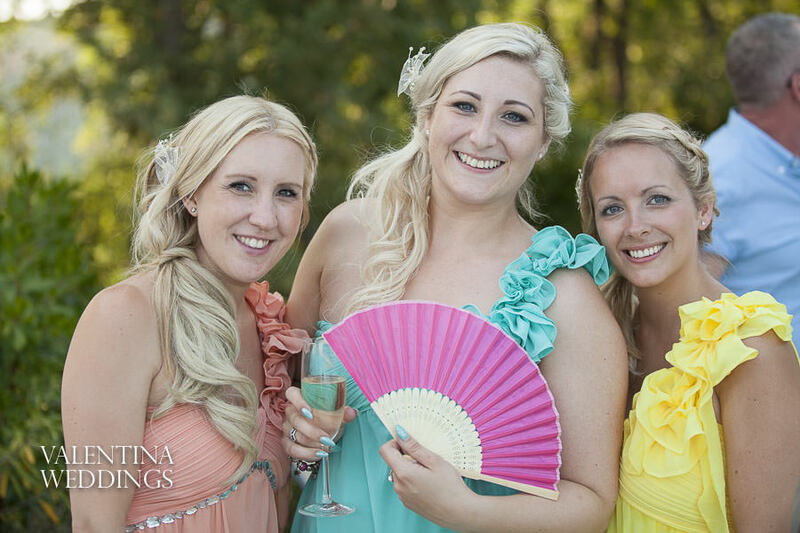 The morning started nice and relaxed with the girls getting ready, whilst the boys chilled out with a beer before getting into their suits. 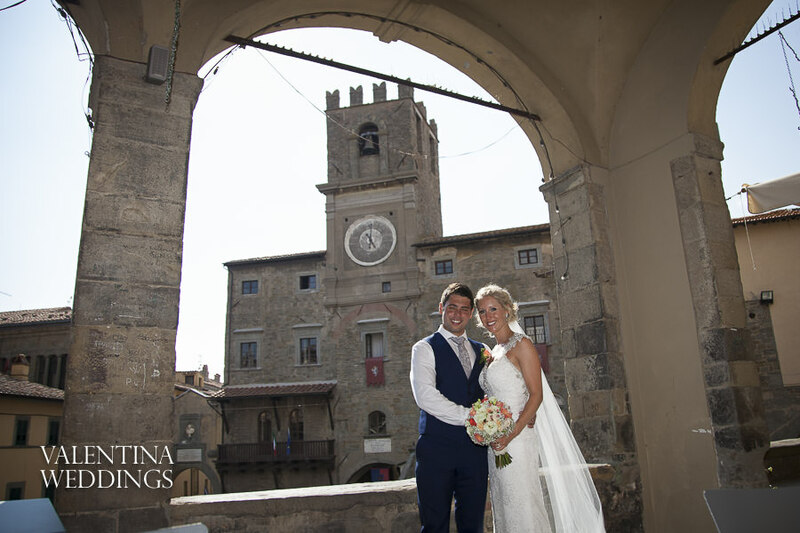 The wedding was held in Cortona and afterwards we went for a stroll around the town square of Cortona before stopping off at locations on route back to San Crispolto. 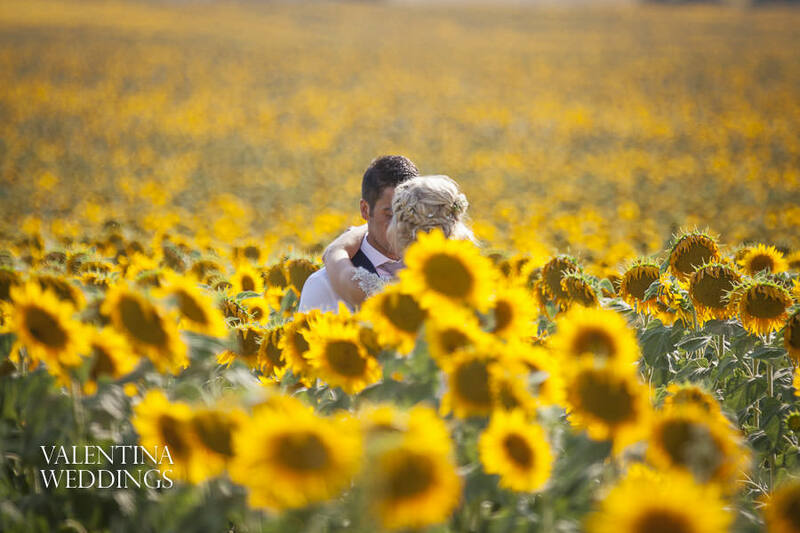 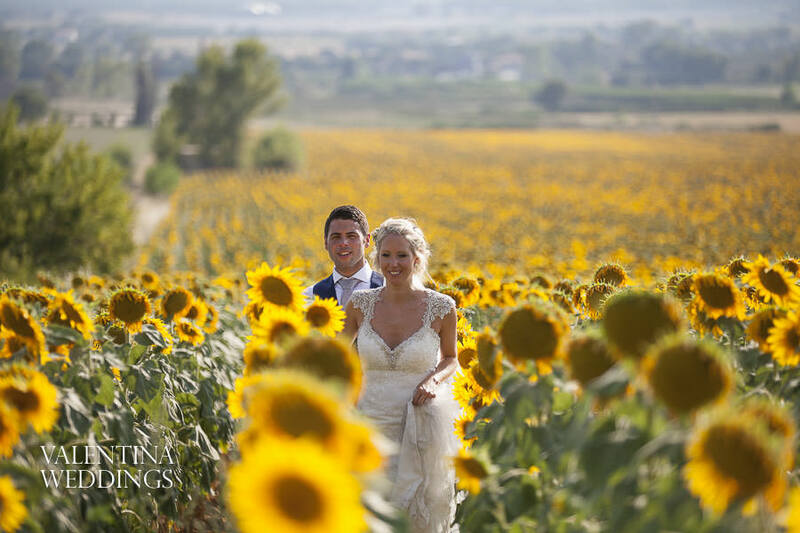 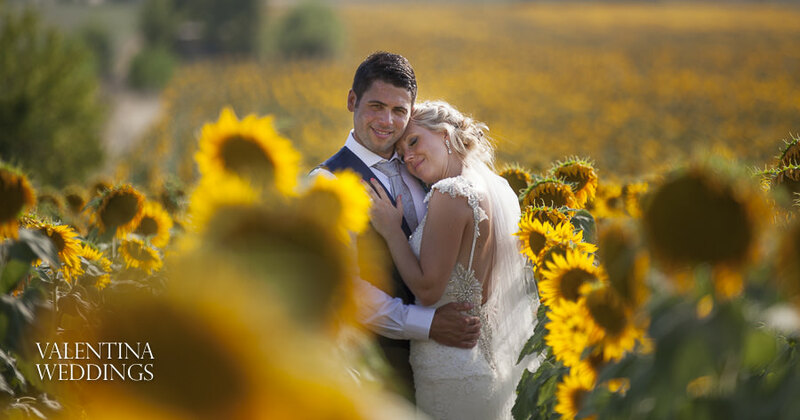 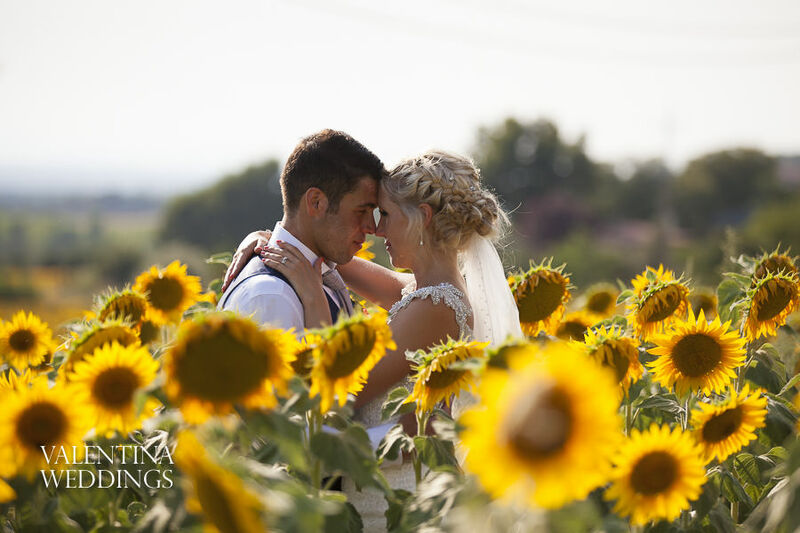 I am always looking for new places to photograph and prior to the wedding I had found a stunning private tree lined driveway that I “borrowed” for a few minutes and also found the most amazing field of sunflowers. 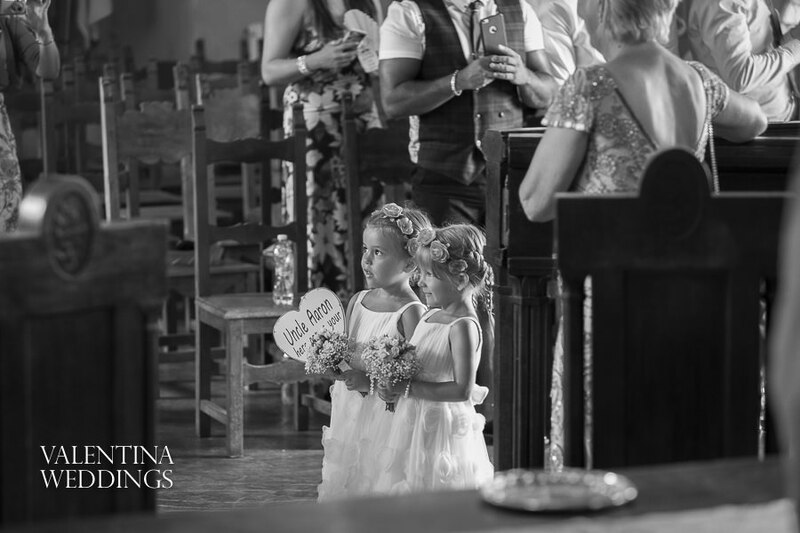 If you like these images, please leave a comment below or to see more please LIKE my Facebook page.